Hercules Adj. 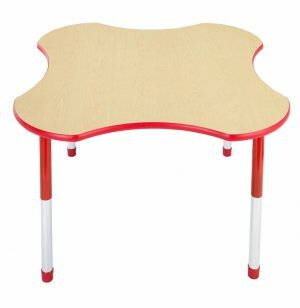 Clover Activity Table - Color Trim 48" dia. 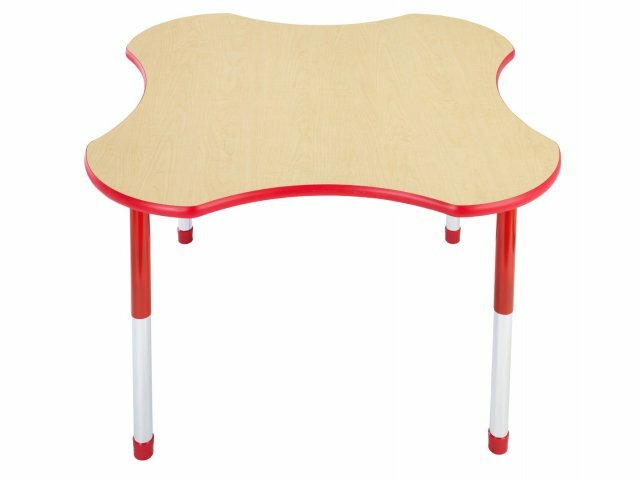 Hercules Clover Color-Banded Activity Tables offer a shape that is naturally ideal for any learning environment. 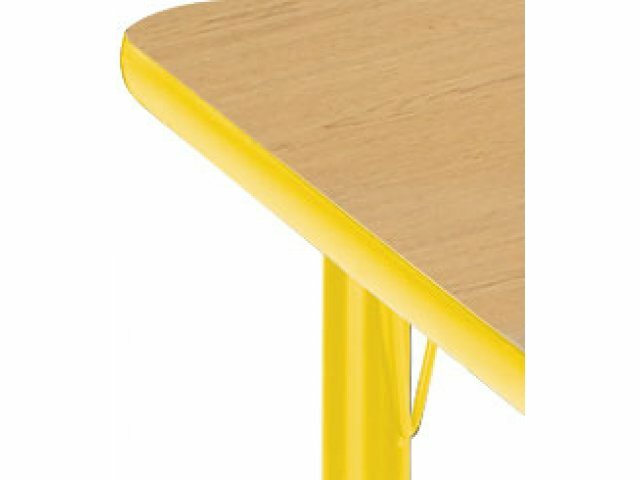 The indentations around the edges of these tables provide clear personal spaces, while making it easier for students to reach objects around the table surface. 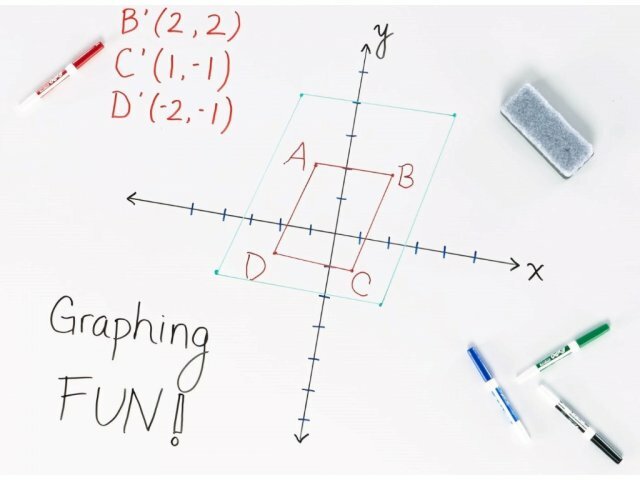 No matter how demanding your project or group activity, Hercules Color-banded Activity Tables by Academia won't let you down. 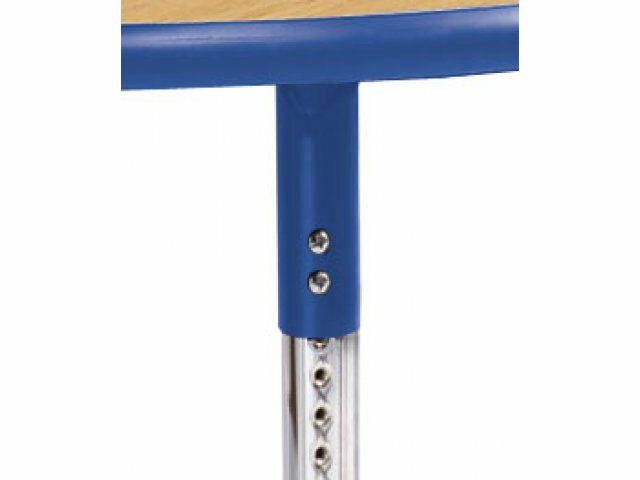 With a tough construction of 18-gauge steel leg uppers, 16-gauge steel leg inserts and heavy-duty support plates for additional strength, these activity tables will last a long time even in a classroom setting. These tables are as attractive as they are durable, with coordinated T-molding, leg uppers and glide caps. 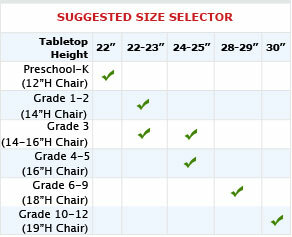 Great Shape: Indentations around the table keep students close to each other while indicating individual spaces. Black Accenting Available: For black–colored banding, leg and glide order model HER-48C. Easy Maintenance: High-pressure laminate tabletops are long-lasting and easy to clean. Attractive Appearance: Coordinated T-mold, leg uppers and glides, give a finishing touch to these tables that will decorate your room with eye-catching style.